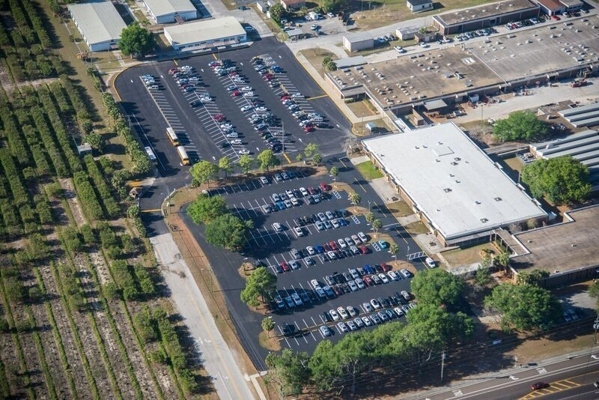 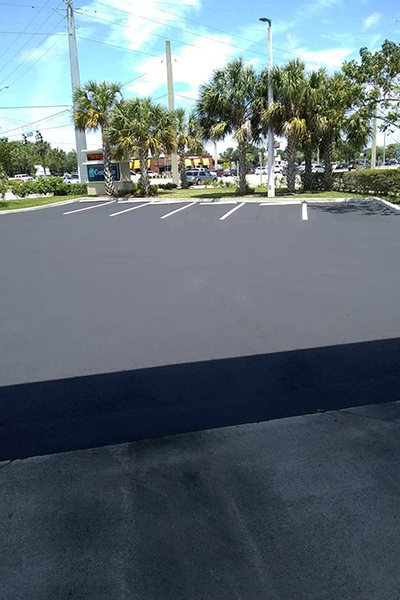 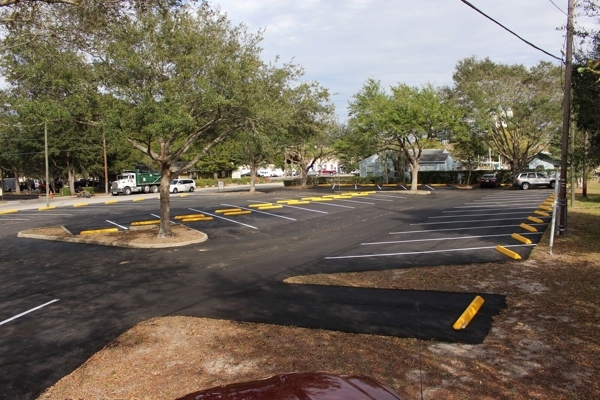 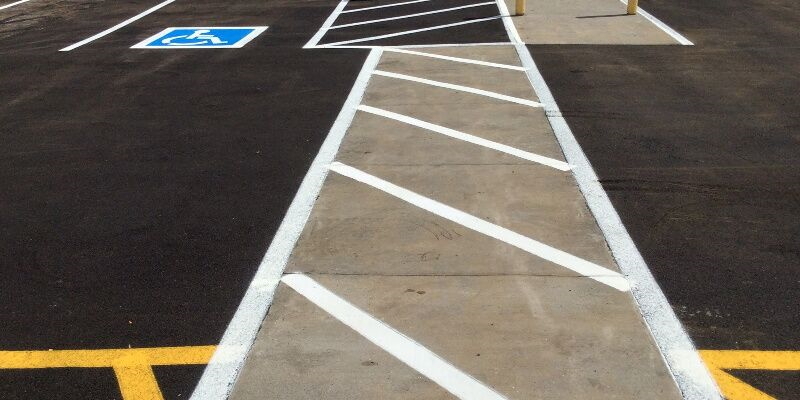 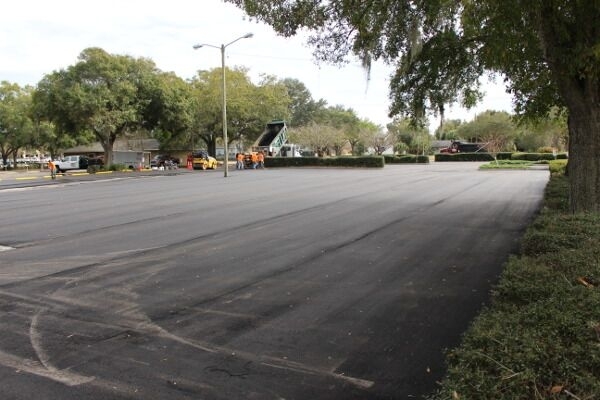 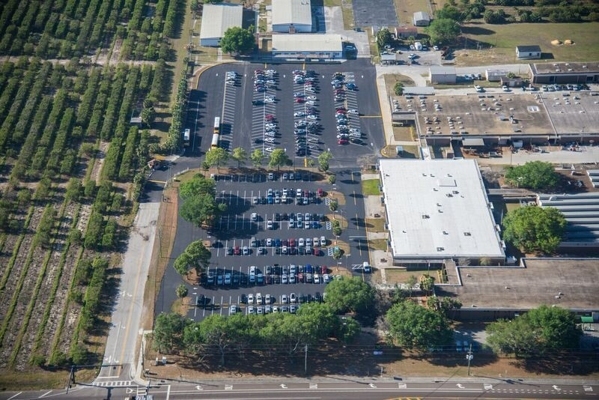 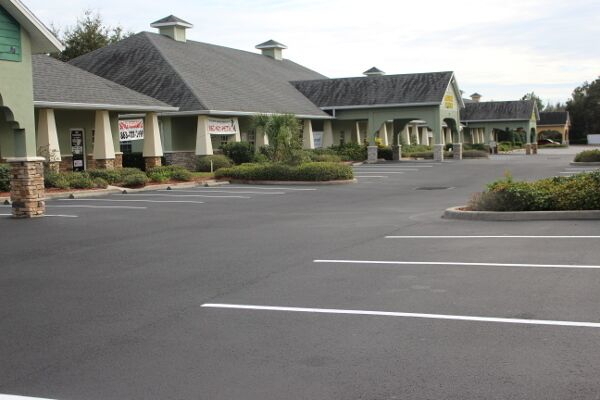 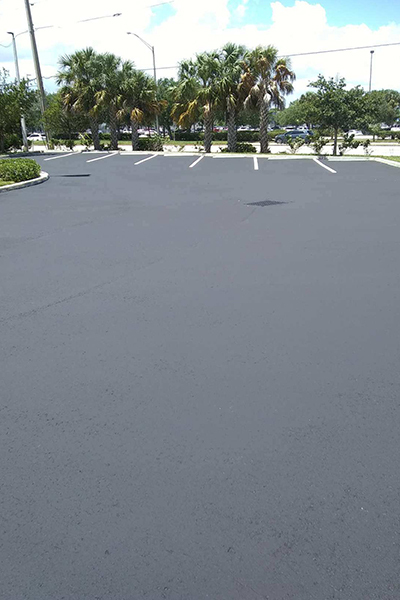 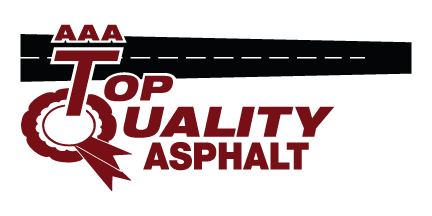 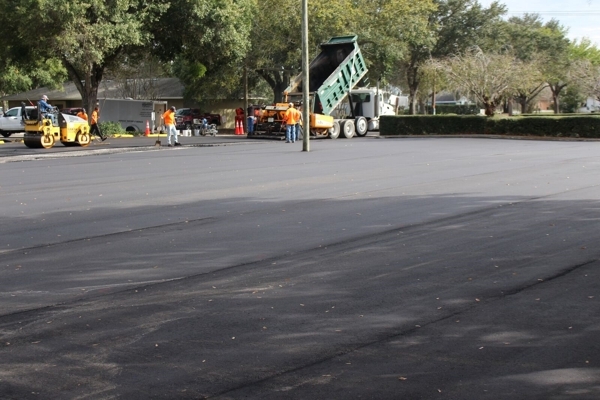 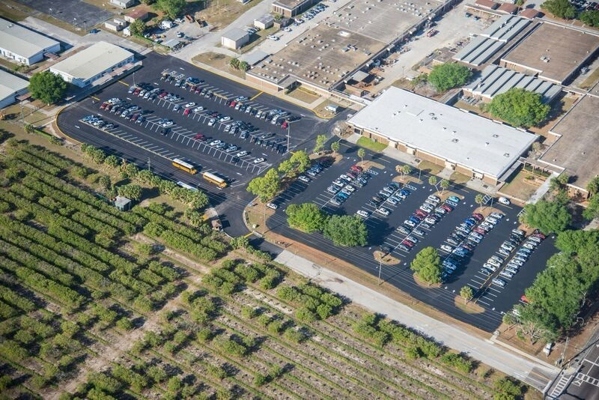 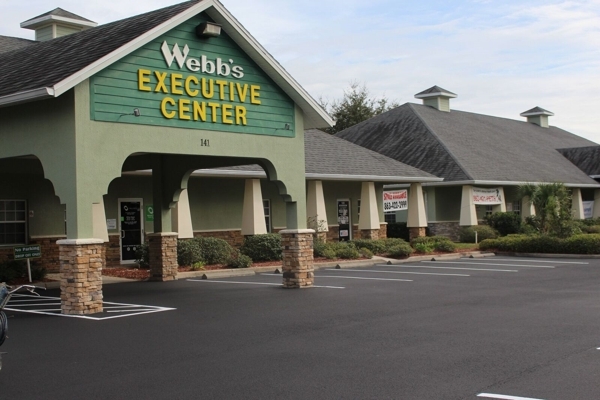 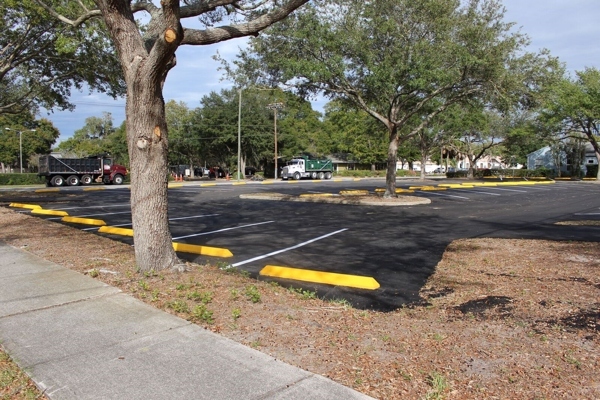 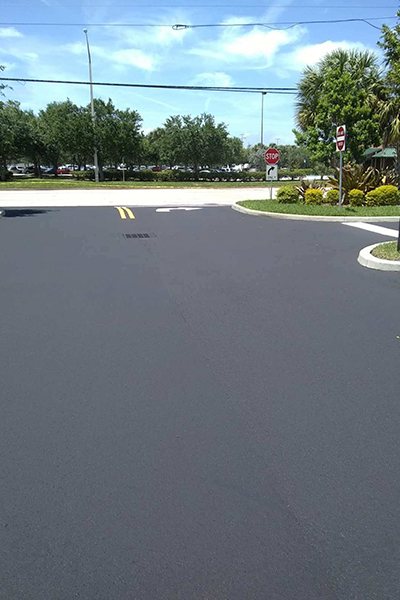 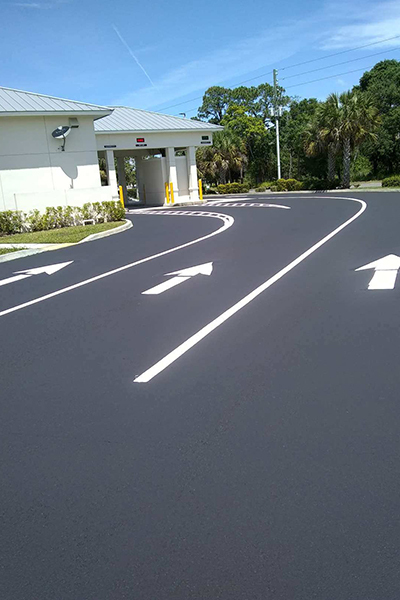 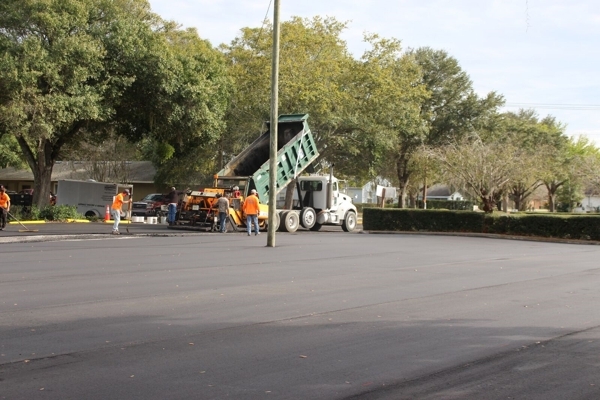 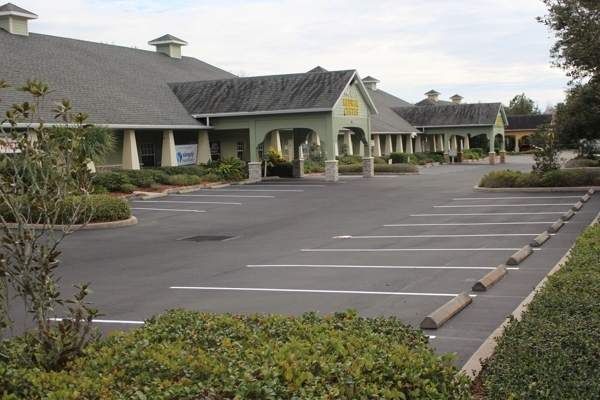 At AAA Top Quality Asphalt, our asphalt contractors are always working on new asphalt paving projects throughout the Lakeland, Florida area. 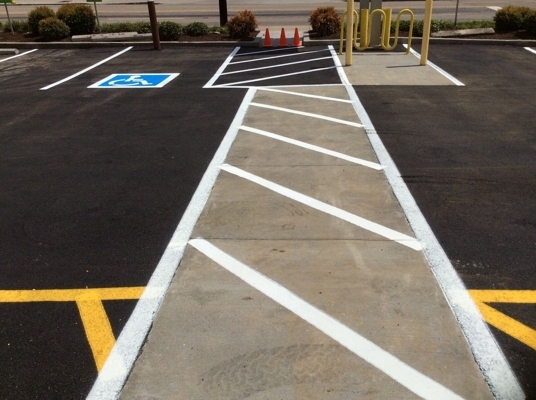 We are meticulous in our work and always take every detail into consideration. 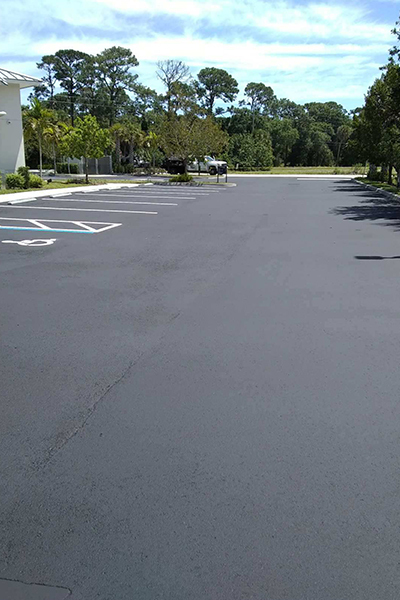 The photos in this gallery show some of our most recent work from 2017. 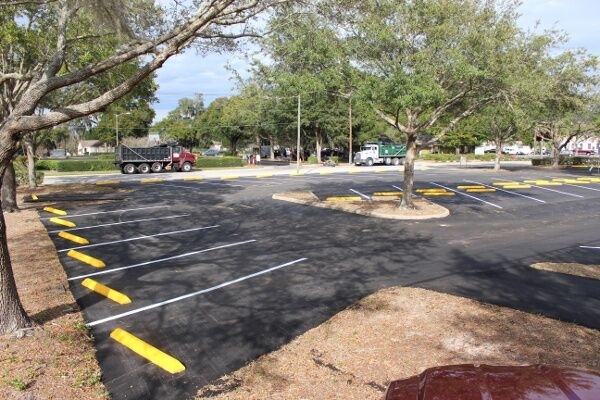 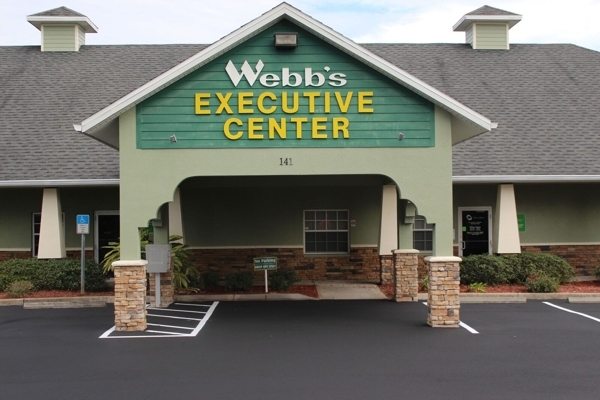 Feel free to give us a call to learn more about what we did on any of these worksites or to schedule an appointment to discuss your upcoming project.